I love Roosevelt Island. I’ve only run on it once, but we take the kids there all the time. Yes! Our kids love it, too! We go more often in the early spring when the snakes/lizards start coming out. The kids FREAK! SO HAPPY that you don’t need surgery! What a relief! I’m hoping that now all of that stress can wash away. I haven’t checked out Roosevelt – have biked to it lots but never crossed the bridge. Now I’m really itching to! Oh, that is great news! 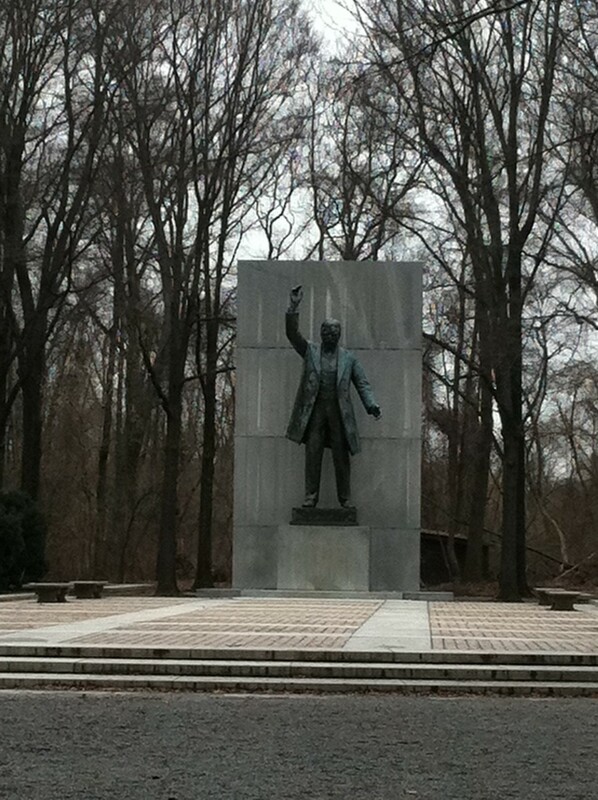 I love Roosevelt Island – “sanctuary” fits it perfectly – but I’ve never run there.